Supercharge Local Line with QuickBooks! 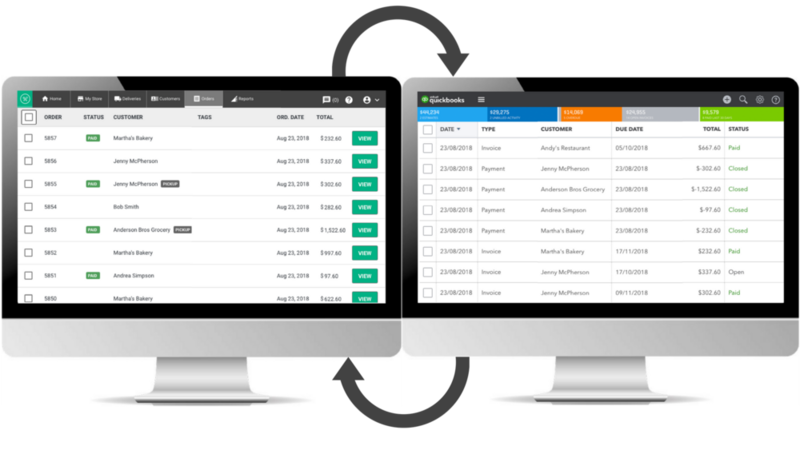 QuickBooks Integration allows you to leverage Local Line’s best-in-class order management tools and seamlessly sync order data into QuickBooks. 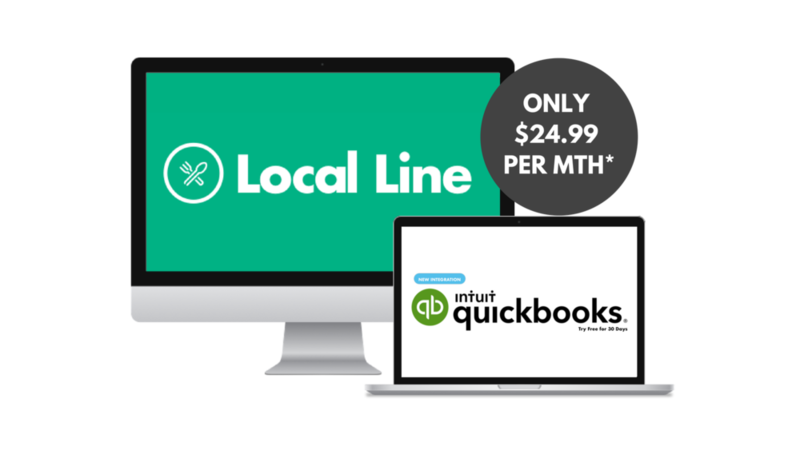 Local Line + QuickBooks. Better Together. When a customer places an order on your Local Line store, we'll automatically add the order to your QuickBooks. Mark something paid/unpaid in Local Line? Shows up on QuickBooks! One address book. Sync all your QuickBooks customers with your Local Line customers. This allows you to keep track of all orders from each customer in both systems. One product list. QuickBooks Integration ensures that all changes to product inventory and price in Local Line are reflected in QuickBooks.